Swiftships Shipbuilders and its defense contract procurement consultant, Lion Associates, are currently in a dispute over a $181 million contract awarded to Swiftships by the United States Navy. 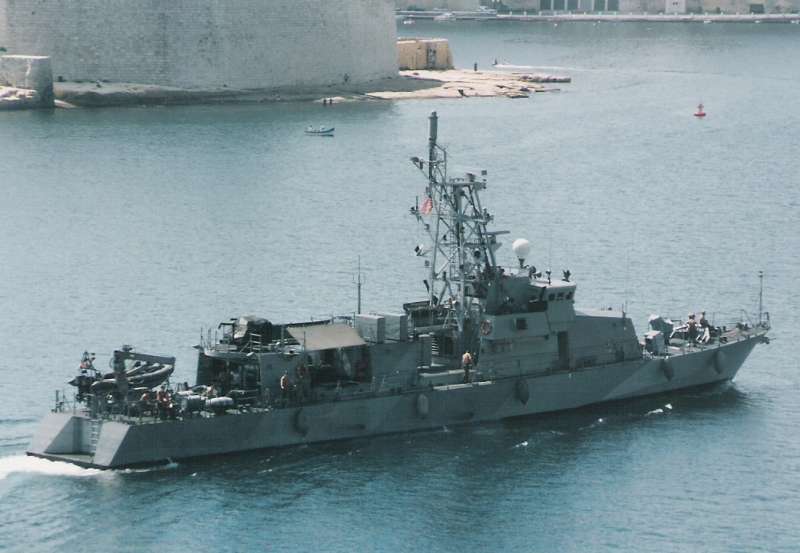 In February 2009, Swiftships, which specializes in military vessels, submitted a capability summary to the Naval Sea Systems Command (NAVSEA) in response to a Navy announcement seeking coastal patrol boats to supply to the Iraqi government. After not receiving a response in two months, Swiftships hired Lion Associates to provide marketing and promotion services to attract potential Swiftships clients. In exchange, Swiftships would pay Lion Associates $7,500 a month for 12 months and “3% of each new contract obtained by Lion.” Swiftships later revised the contract so that the 3% commission was limited to “each new contract brought to Swift[ships], which was obtained by Lion.” In the meantime, Admiral Lyons, the CEO, President, and sole member of Lion Associates, worked on procuring the Navy contract for Swiftships by assuring a high-ranking NAVSEA admiral that Swiftships could manage the entire job by itself. The contract was awarded to Swiftships a few months after the singing of the revised contract between Lion Associates and Swiftships, but Swiftships refused to pay Lion Associates the 3% commission on the Navy contract because it did not think that Lion Associates had brought the Navy contract to Swiftships. Lion Associates sued for breach of contract and unjust enrichment. It argued that it was entitled to a little over $6 million in compensatory damages because the 3% payment provision applied to any contract that Swiftships was unable to obtain without Lion Associates assistance. The Eastern District of Virginia granted summary judgment in favor of Swiftships on both claims, but the United States Fourth Circuit Court of Appeals remanded the case after finding that the contract was ambiguous and that evidence should have been considered to determine its meaning and whether it was breached. In a breach of contract claim, a court must determine if contractual provisions have been violated by looking at the actual language of the document. If the contract language is ambiguous, the trier of fact can look to extrinsic parol evidence to determine the parties’ intent as to certain provisions. However, resort to extrinsic evidence is limited to situations where language is “susceptible to more than one reasonable construction,” when considered in the context of the contract as a whole. The Fourth Circuit remanded the case for further proceedings to determine whether there was a breach of contract because it found the 3% compensation clause to be “patently ambiguous.” A reasonable interpretation of the 3% provision could yield two different understandings: (1) Lion Associates must actually identify a contract opportunity to earn 3% on that contract or (2) Lion Associates merely had to help Swiftships enter into new contracts to which it could not have been a part on its own in order to earn the 3% commission. Given this ambiguity in meaning, the Fourth Circuit remanded the case to have the trier of fact evaluate extrinsic evidence and determine whether the parties intended to allow Lion Associates to collect its 3% on the Navy contract.